July 4th, Parties, Picnics and Pride! Oh say can you see……that spot on the beach over there? Yep, that’s my spot. That is where I will be spending my Fourth of July this year, with my family and friends. It is a great place to watch the fireworks, have some drinks and some food and celebrate the fact that we can! What are some of your family traditions for the 4th? Do you picnic, or pool party? What are some of your favorite recipes? Now, me, I am into healthy eating these days so here is one of my favorites for a party or picnic. They’ll never even know it’s good for them! Chop or break cauliflower into small florets. Steam until tender (aprox 7-8 minutes). Let cool, and then add remaining ingredients and mix. 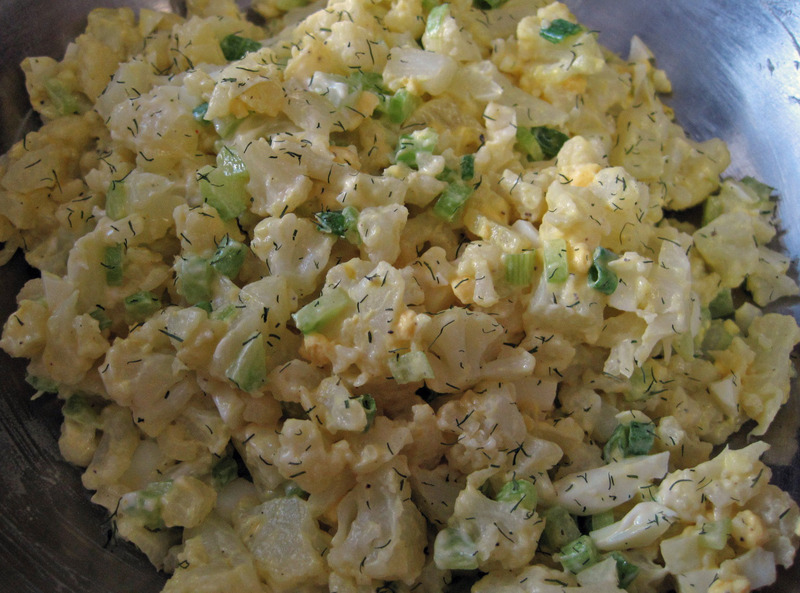 It has all the yumminess of potato salad without all the starch and calories. To plate up this deliciousness you can try anything from our line of Solo products, everyone’s favorite party and picnic gear! Plates in festive colors and cups to mix and match. Even deli containers for your leftovers (unless you make the fauxtato salad mentioned above, then there will be no leftovers). Now we all know that where there are backyards and picnics there are bugs and germs. To help combat the critters both large and microscopic we have what works! Insect repellant wipes, and Gojo personal hand sanitizer will keep you safe from the bugs and bacteria. Don’t forget to keep your skin safe from the sun I know you will be spending time . Do it the easy way with sunscreen wipes, open, wipe down, and done! Fireworks, family and fun are all in order today, and I certainly hope you all enjoy yourselves as much as I do. 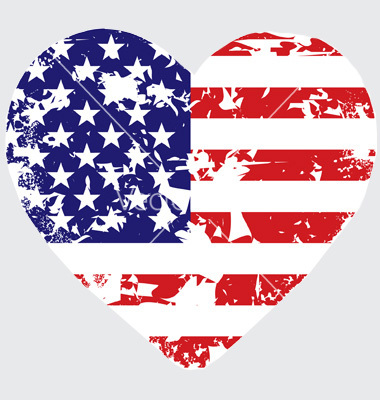 We do have to remember however, that today has a deeper meaning and there is a reason we celebrate other than just having another day off work. With thanks to all those who preserve our freedom, have a great holiday!